Melbourne has made five changes for tomorrow’s must-win clash against Richmond but kept faith in under-fire veteran Jordan Lewis. Richmond has made one change to its line-up for Anzac Eve, with Jack Riewoldt recalled to face Melbourne at the MCG on Wednesday night. 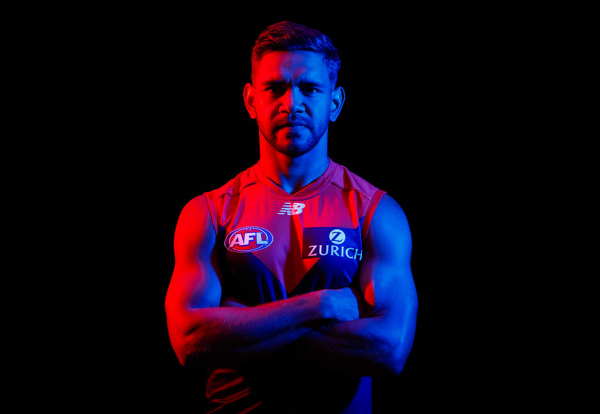 Melbourne coach Simon Goodwin has called on his slumping Demons to rediscover the elite effort that propelled them to an AFL preliminary final last year. 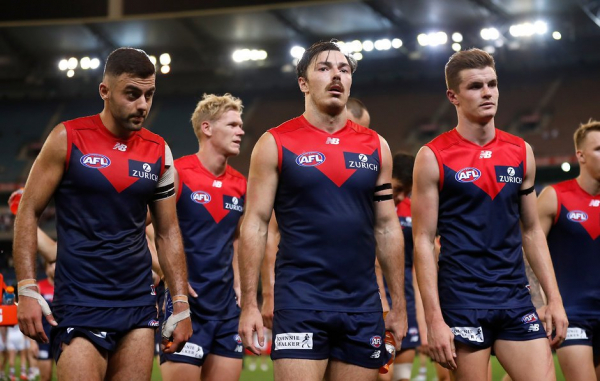 Former Melbourne coach Paul Roos has outlined a number of worrying trends at the Demons in 2019. “Allergic to body contact”: Have the Demons lost their “hunger” for the contest? Melbourne's nightmare start to the AFL season has continued with Neville Jetta set to miss up to 10 weeks after being booked in for knee surgery. Stats Files: Who's become the poster boy for Dees' woes? Melbourne's underperforming players have been stung by coach Simon Goodwin's criticism that they are too easy to play against, vowing to rectify that. Who are the most improved players of the 2019 AFL season so far?